Still rolling and undefeated in games played against teams in the state, Nicolet is more than a 1-2 punch now with the emergence of sophomore guard Kobe Johnson. The trio of the Johnson brothers and Jamari Sibley combined with a number of talented role players doing their part in the form of Jarrett Henderson, Sonny Phinisee, etc. has made the Knights a very tough team night in and night out. Sophomore James Graham III is also contributing a bit more as of late so the Knights are loaded and the top team in the state right now. Save for a loss to Nicolet in December the Chargers have been equally as dominant as the Knights for the most part. While the attack starts with the top sophomore in the country in Patrick Baldwin Jr. the Chargers have seen a strong emergence from junior guard Carson Smith over the past few weeks as well. Also solid at times has been the play of juniors Lucas Finnessy and J.T. Hoytink. Sophomore guard Tanner Resch has been strong off the bench as well this season. They’re the team to beat in the Division 1 race right now. They have one blip on their radar this season but beyond that they’ve been very good and junior guard Anthony Washington is a big reason why. He’s been exceptional and the athletic scoring talent is the alpha that the rest of the team follows. Senior guard Demontae Thompson has been big as well for the Purgolders who are a serious contender for the Division 1 state title this season. They didn’t look great out of the gate but they’ve quietly crept back up to where most expected them at the beginning of the season. Let’s be honest, whether they started slow or not they’ve only lost 1 game and the play of seniors David Skogman, Chris Bready, and Rocky Martinez has been excellent. 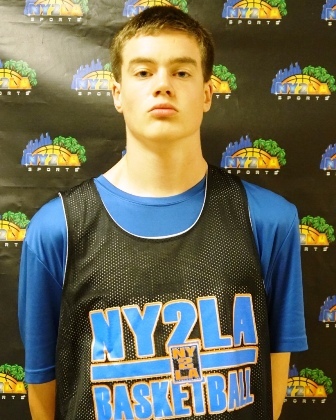 Sophomore guard Cameron Palesse has been solid as well in a supporting role. They have four players averaging over 14 points a game and on any given night a different one can lead the charge in scoring. The size of Skogman combined with the balanced attack make them a legitimate threat to capture the Division 1 state crown as well. Brookfield East defeated them on Tuesday and tonight’s contest against Sussex Hamilton will be a huge measuring stick to see if they’re trending up or down right now. They played their best basketball of the season the last two weeks of December and recently there’s been less balance and the up and down performances have followed. On paper they have the guard play, talent, and balanced attack to compete for the Division 1 state crown but the inconsistency in sharing the ball and the overall balance in scoring game in and game out is something they need to shore up to have a legitimate chance at ending up in Madison in March. To keep it 100 they probably should be ranked #5 in this recent update but we’re not ready to take BC off the board due to one loss to a very well coached Brookfield East team. So Coach Longley I just want to let you know that I see the great work you’re doing over there and it isn’t where you start its where you finish so keep it going. They’re sitting at 13-1 on the season, right now they’re the class of the City Conference, and they have a very good coach and a balanced attack with four players averaging over 12 points a contest. Senior Kevin Cook has been exceptional this season as has junior forward Shelton Williams-Dryden. Games against Milwaukee Vincent, East Troy, Milwaukee Washington, and Milwaukee King are the biggest ones left on the schedule. This team plays hard and gets after it. They’re dangerous against any one on any given night. 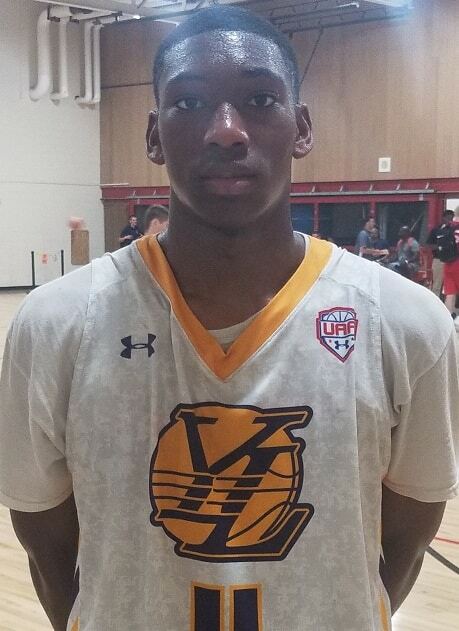 An athletic physical wing who can score at multiple levels, Bready is a sleeper in the truest sense and the late blooming talent is a big reason for Waukesha West’s improvement as the season goes along. 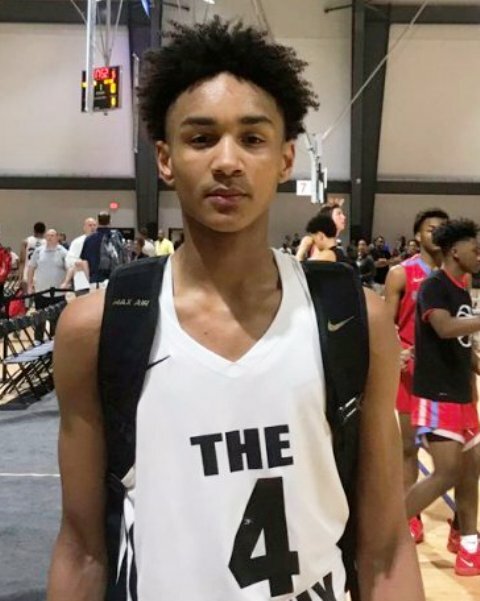 He has the physical tools and the skill package to make things happen and he’s a legitimate low major Division 1 prospect that could be a steal for a school in need of what he brings to the table. The fast emerging forward continues to deliver dominant performance after dominant performance. 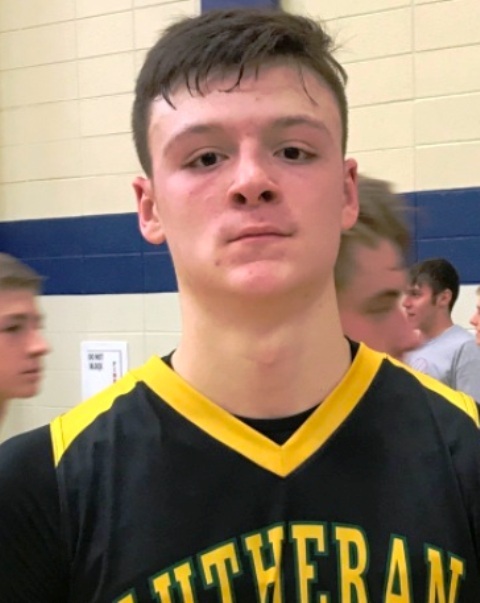 A potential high major talent with an ability to score at multiple levels and clean the glass on both ends, Ognacevic has powered Sheboygan Lutheran to an undefeated mark so far this season and his play has been stellar. He’s got nice athleticism, an advanced skill set for a big, and solid instincts and he’s really just starting to hit his stride. A long lean interior talent who has taken some really nice steps forward the past 12 months, McGrath is still raw but his activity has elevated and his production has done so as well. He posted a near triple double earlier this month and he’s shown an ability to finish with authority at the rim along with using either hand around the basket. Add in solid rebounding, good effort, and his desire to constantly work to alter and contest shots and he’s having a really nice season for a very talented Onalaska team. An ultra-quick instinctive guard with handles, vision, and a lethal perimeter stroke, Jones is an alpha on the hardwood and he fears no one. He can score at multiple levels, he can create when asked to, and he has the ability to shred the nets from beyond the arc. Off the court he’s coachable and checks all the boxes in terms of character. One of the fast rising young standouts in the state, Jones is an excellent young guard who can really go at a high level. 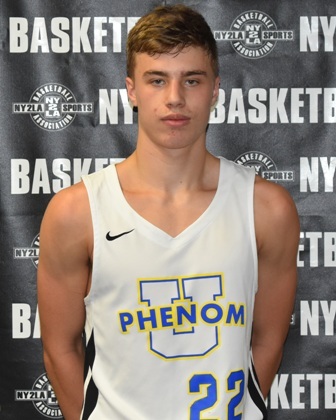 A tough blue collar guard with an ability to contribute on both ends of the floor, Smith competes and he plays hard but his perimeter shooting has been huge for Hamilton over the past few weeks. He’s quietly trending upward with his consistent play and his ability to shoot the basketball is very good and the mechanics are equally as sound.